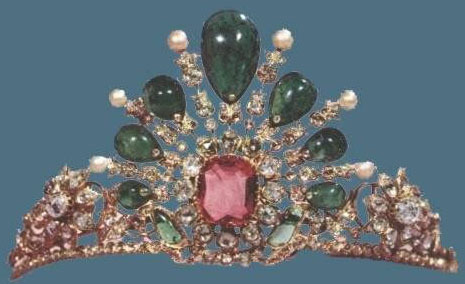 Creation: This tiara was made in the late 1800s. Yowzza!! What a bling buster. I'd love to see it in action! !